Tucked away in one of the most southerly corners of the South Devon, this exquisitely picturesque harbour town consistently features among the most popular UK holiday destinations. Every summer, the town’s population surges as holidaymakers flock to soak up Salcombe’s stunning surroundings and nautical vibe. You’re never more than a couple of steps away from a breath-taking view in Salcombe. Whether you’re admiring the sweeping Devon countryside, or absorbing the full visual impact of the palm-fringed, shimmering turquoise harbour dotted with sailing boats – Salcombe truly is one of the most beautiful spots in the world! There are many sandy beaches to discover in Salcombe. 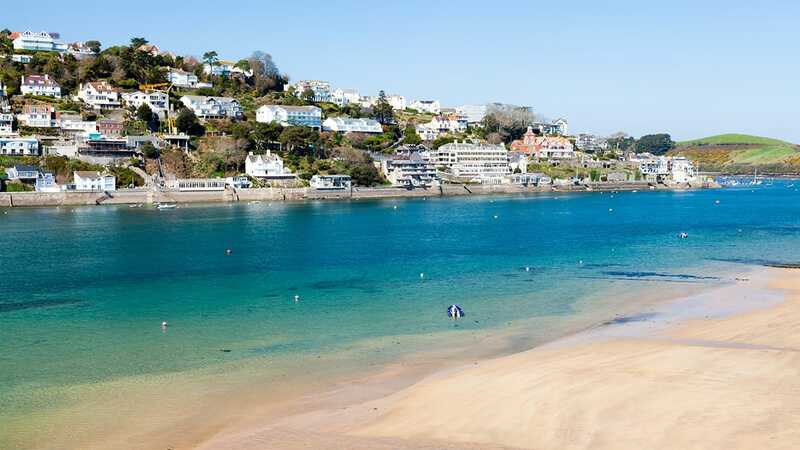 A 20 minute walk from the town centre brings you to North Sands – home of the popular Winking Prawn café – and a further 10 minutes’ up and then downhill brings you to South Sands where you can hire paddleboards or kayaks from Sea Kayak Salcombe. You can also reach South Sands beach by catching the quaint South Sands passenger ferry and sea tractor. 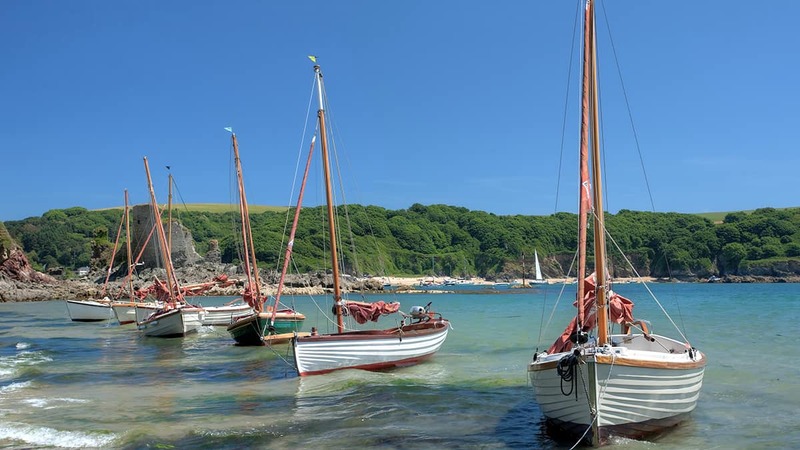 Directly opposite Salcombe you’ll spy a series of idyllic beaches and coves which can be reached by hire boat or by the tiny East Portlemouth passenger ferry. At low tide stroll along the water’s edge between East Portlemouth, Smalls Cove, Mill Bay, and Sunny Cove until you find your perfect patch of sand. There are many more amazing beaches to enjoy nearby, including Hope Cove, Soar Mill Cove, South Milton Sands and the famous surfing beach at Bantham – all within 20 minutes’ drive. From Salcombe you can easily access the South West Coast Path to enjoy a huge choice of invigorating and glorious walks. Follow the craggy path as it snakes round the coastline past Overbecks exotic gardens to Stare Hole. Alternatively head across on the ferry to hike from East Portlemouth to Gara Rock. If walking is your thing, you’ll be spoilt for choice in and around Salcombe! Salcombe boasts many local producers offering exceptional food and drink to sample during your stay. From delicious Salcombe Dairy Ice Cream, to freshly baked goodies from the Salcombe Bakehouse, to the hand-crafted, locally distilled Salcombe Gin – there are plenty of delights to discover. Salcombe enjoys a vast selection of high quality, independent cafes, bars, pubs and restaurants offering freshly prepared local produce. Whether you fancy a big breakfast to start your day right, a family-friendly pub lunch, or an exceptional evening meal – there are so many great places to eat to choose from that you may need to extend your stay so you can try them all! A trip to Salcombe wouldn’t be complete without making time to browse the eclectic mix of independent shops, boutiques and galleries that line the streets. From the traditional chandleries where you can also procure a live lobster, to stylish clothing boutiques, shops selling water sports gear, art galleries, chic home accessories, and everything else in between. The Victoria Inn pub on Fore Street helpfully offers a man crèche if some of your party aren’t as keen to shop as you! Salcombe is best known for its sailing. The harbour offers changeable and challenging sailing conditions in a beautiful natural setting. Whether you’re a nautical novice or a seasoned sailor, hire a dinghy or a yacht to experience the unique freedom and excitement of wind-powered travel. Sailing isn’t the only water sport to indulge in whilst staying in Salcombe. At high tide it’s fun to explore the nooks and crannies of the Kingsbridge estuary creeks by boat or paddleboard. Head to the Millbrook Inn, South Pool or the Crabshell Inn, Kingsbridge if you plan to stop to ‘refuel’, but be sure to check the tide times and heights for your return journey so you don’t get more of an adventure than you bargained for! One of the most popular family activities in Salcombe is crabbing. Children love dangling their crab lines over the harbour wall to entice an unsuspecting crab to grab onto their bacon bait, hoping it stays attached as it makes the precarious journey out of the water and into the crab bucket. Many a happy afternoon can be spent catching crabs and then releasing them on the water’s edge, watching to see which crab makes it back to the water first. Whilst there’s always plenty to do in Salcombe, you may wish to coincide your visit with one of the town’s annual events. Crabfest is a relatively new addition to the Salcombe calendar. Taking place on the first bank holiday Sunday of May, this quirky seafood festival attracts over 40 exhibitors and features music, local food and drink, and of course lots of lovely crab. As you’d expect with Salcombe, sailing also features highly on their events calendar. One of the most popular weeks of the year is the Salcombe Town Regatta (first week of August) – a whole week of fun sailing-related activities both on the water and around the town, including dinghy races, air displays, fireworks, crab catching competitions and a fancy dress parade. 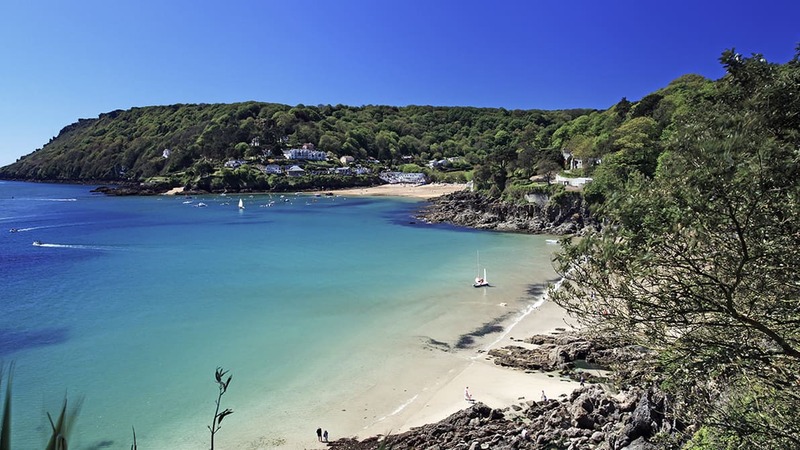 Find your perfect Salcombe holiday cottage here.